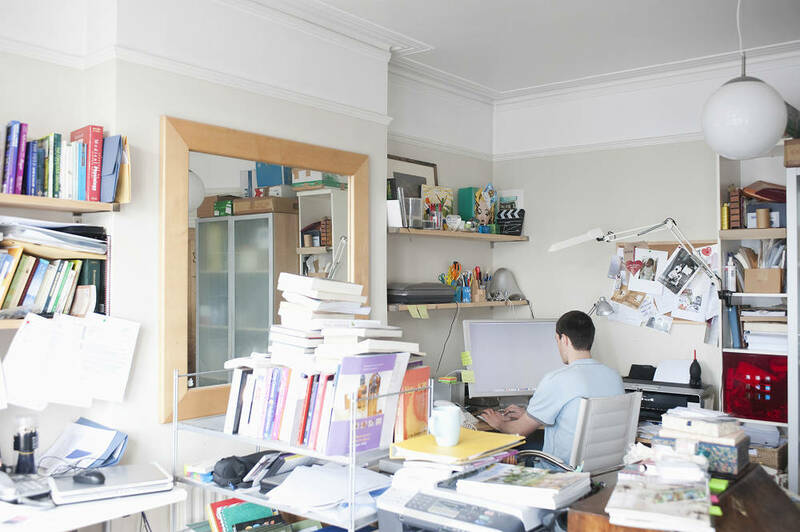 Cape Town-based James Smal, creator and owner, Sorted, says, “Clutter is anything unfinished, unused, unresolved or disorganised. When you clear your clutter, you create space for new things, and your energy and creativity will increase.” Hard to argue. Set aside a day, put your cellphone and laptop away, and outsource the children so you can focus. Starting feels life a mountain, but when you focus, you’ll get a lot done and it’ll be much easier than you thought. Establish where you spend most of your time and begin there. Make this a tranquil, safe space to be in. Don’t be overwhelmed. End that first day knowing you can go into a relaxed space, rested, for the next day’s decluttering. This box is vital. If you find something that doesn’t belong in the space, box it. Don’t leave that space to put it away elsewhere – you’ll become distracted by something in the other room and lose focus. That’s guaranteed to bring back the feeling of that big mountain on your shoulders. Before you begin to unpack, write down categories: donate, recycle, gift, sell, trash, to fix or do, and to keep. Have a box or recycling bag ready for each category, so when full, close it and remove it from the room, ready for the next empty box or bag. Pack your items into the categories. Group similar items together within the “to keep” pile, for example, glassware. Remove everything from the cupboard so when you repack and organise, you have a blank canvas to create the picture you want to see at the end. 5. Items we touch, love, use and stuff that sparks joy! When you unpack an item you want to keep, pause, ask yourself: “Do I regularly touch or use this item?” For sentimental items: “Do I absolutely love this item and does it spark lots of joy when I look at it?” If it’s a no, it must go. When you are left with stuff you touch, love, and use, paint your picture by packing back the items in such a way that they’re visible and user-friendly.